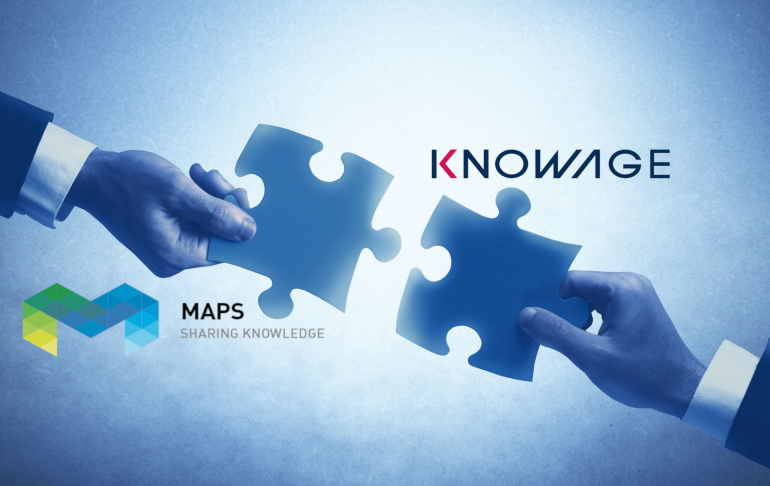 Knowage, the open source and full capabilities business analytics suite powered by Engineering Group, has strengthened a partnership agreement with MAPS Group, an Italian company specialized in IT solutions and services based on open source solutions. Says Angelo Bernabei, Knowage Lead Architect. 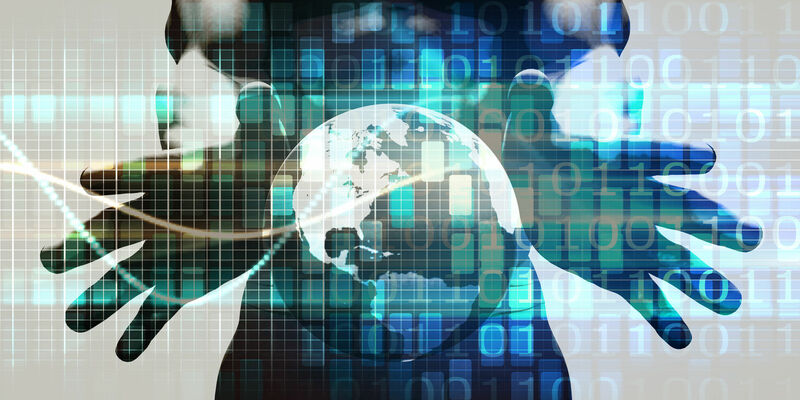 Knowage is the full capabilities open source suite for business analytics combining traditional and big data sources into valuable and meaningful information. 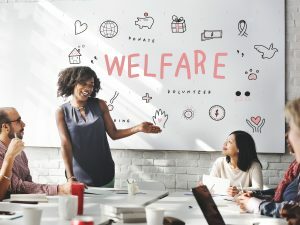 It provides different products, each one focused on a specific domain but mutually combinable to ensure comprehensive support to rich and multi-source data analysis. Knowage is realized by Engineering Group. Maps Group is not a simple software solution provider, but a group that makes semantic data its core business. They design and implements innovative solutions to support the decision-making processes of companies, both public and private. 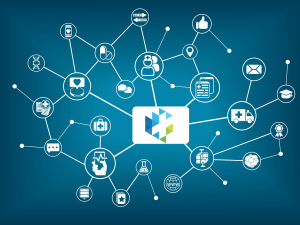 All this through tools capable of collecting, analysing, interpreting and structuring complex data, facilitating their use in real time and business-based sharing with the aim to transform Big Data in Relevant Data. Freaking out: tutti pazzi per il cibo italiano! A cura di Sara Di Paolo.